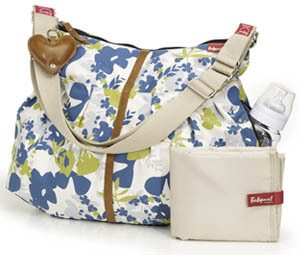 Babymel Ltd was established in London in 2006 by Melanie Marshall and Suzi Bergman, the co founders of Storksak. 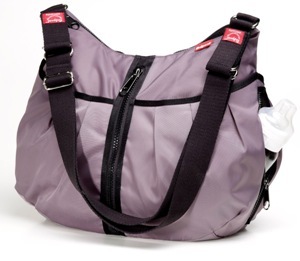 Babymel was established to offer parents an attractive and functional diaper bag at a fantastic price. In spring 2009, Babymel launched their innovative Babymel X2 alongside their patent pending strollerstrap. They also introduced new colors and exciting prints for their popular Amanda style. All Babymel bags are equipped with durable wipe-clean lining. 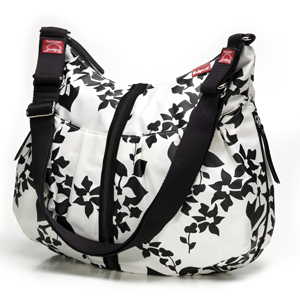 The multi-functional storage pockets makes this an ideal choice for the 'modern mom'.